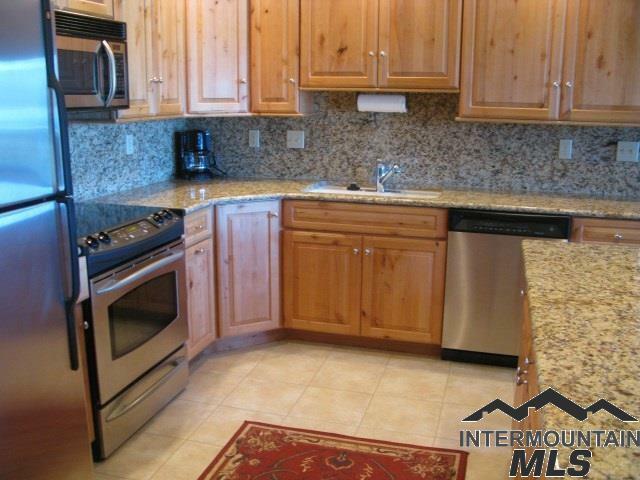 Waterfront Condo on Payette Lake in McCall, Idaho! 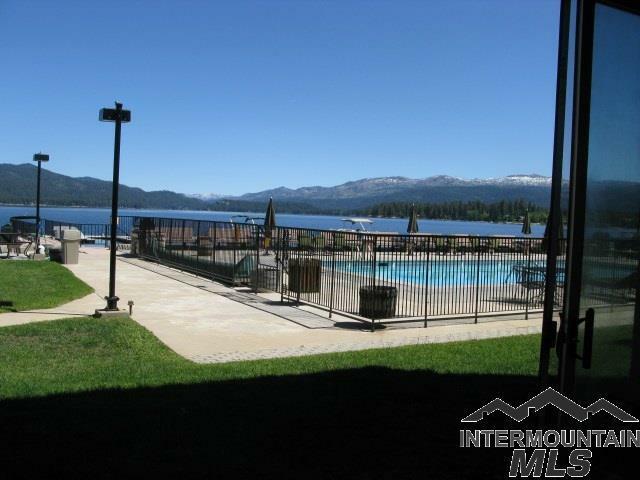 Beautifully remodeled 2 bedroom, 2 bath Payette Lake Front condominium with truly stunning lake and mountain views year round. 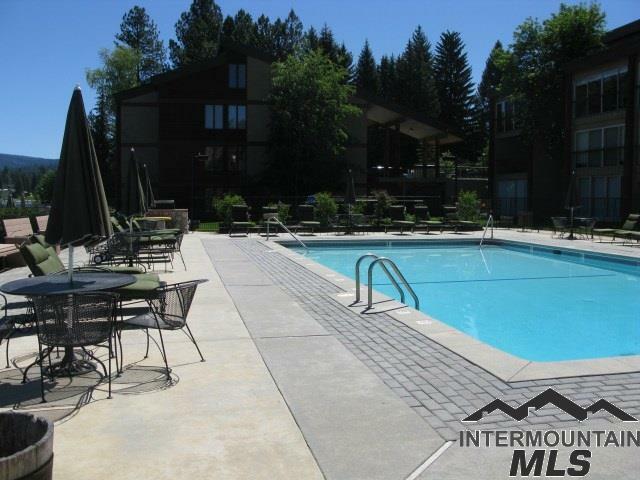 Completely remodeled with Stainless Steel appliances, granite and all furniture to instantly start enjoying your McCall water front condo for getaways and excursions. 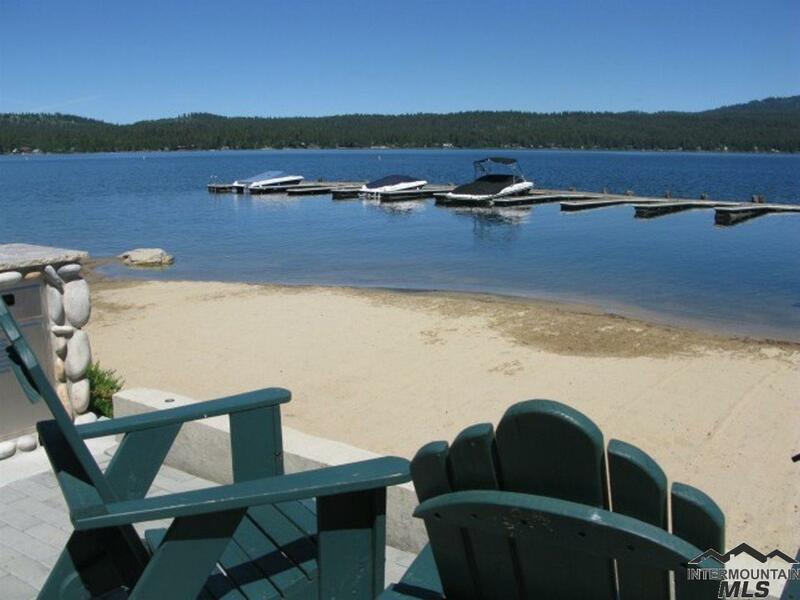 From your enclosed, private porch this is a Payette Lake Front level unit with walkout access to the beach, dock and dock slips and lake, BBQ area, lawn and pool. Directions: Hwy 55 on Lake Street to Mission at stop light.